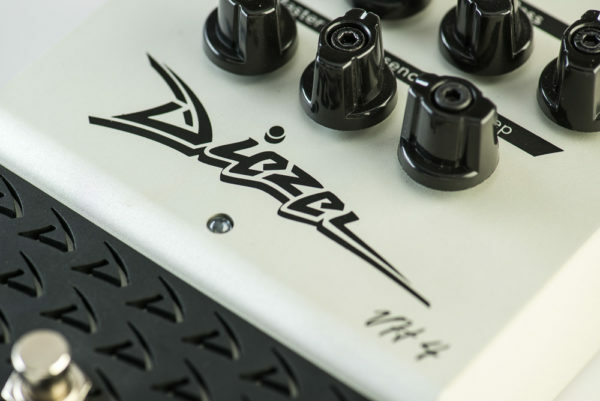 For more than 20 years, the jaw-dropping tone of the DIEZEL VH4 amplifier has been heard on the world’s biggest stages. 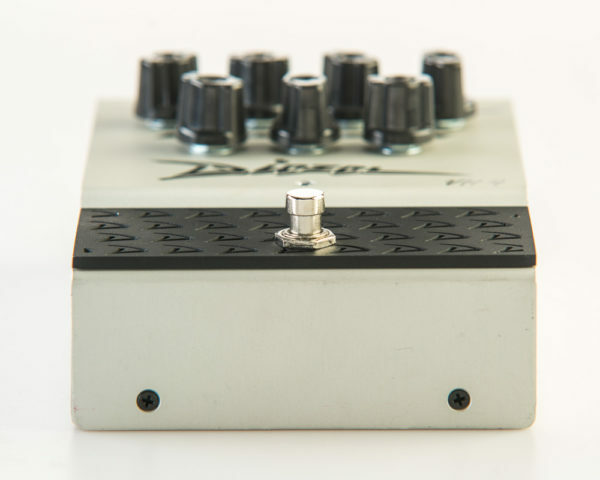 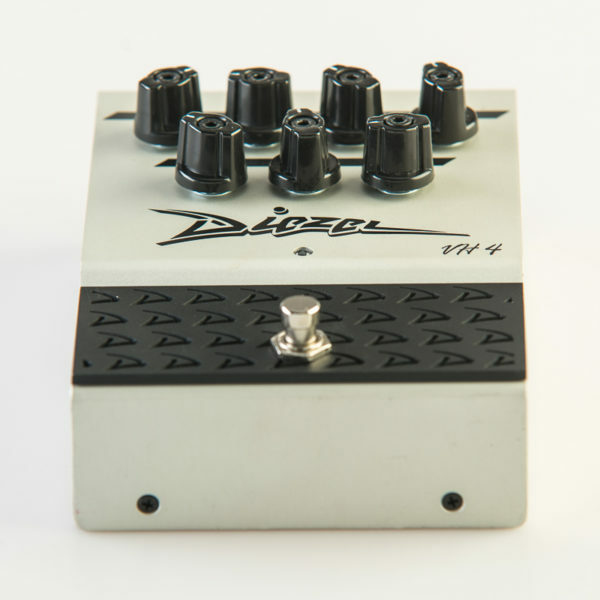 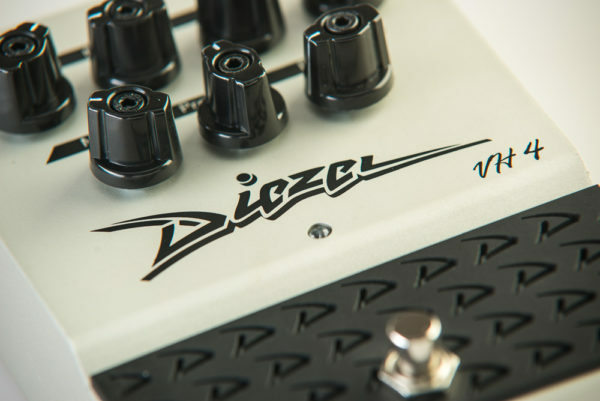 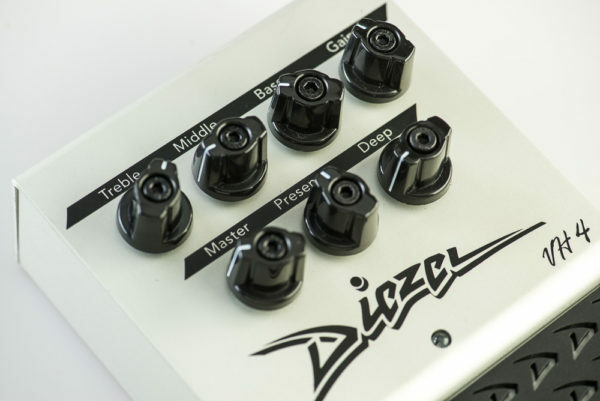 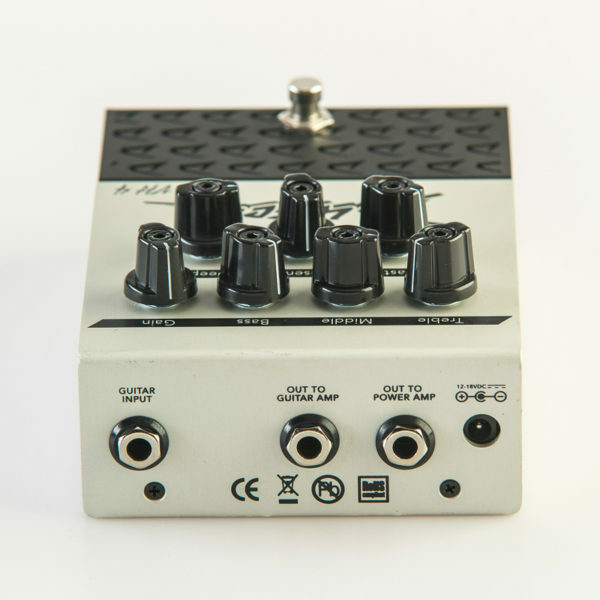 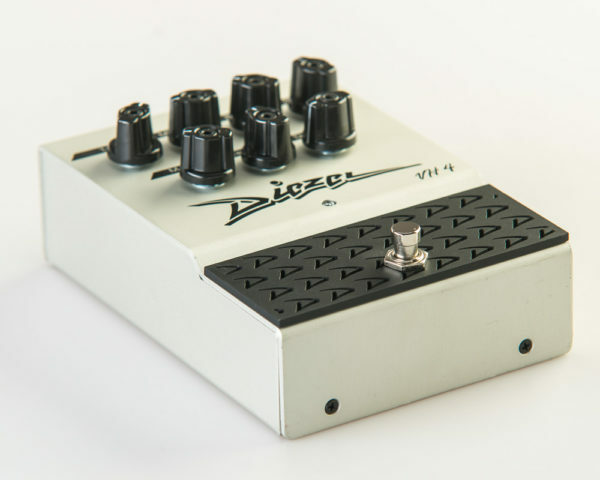 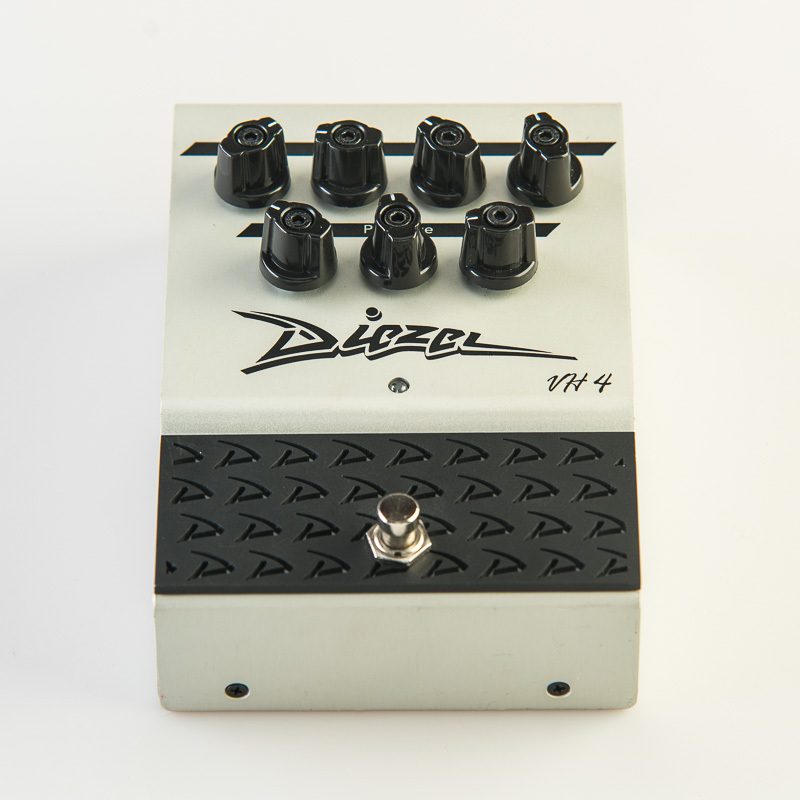 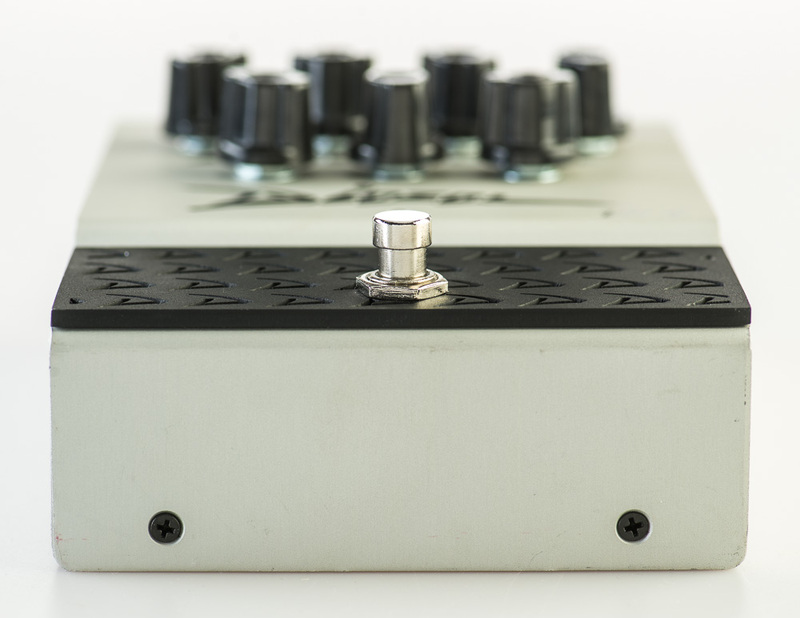 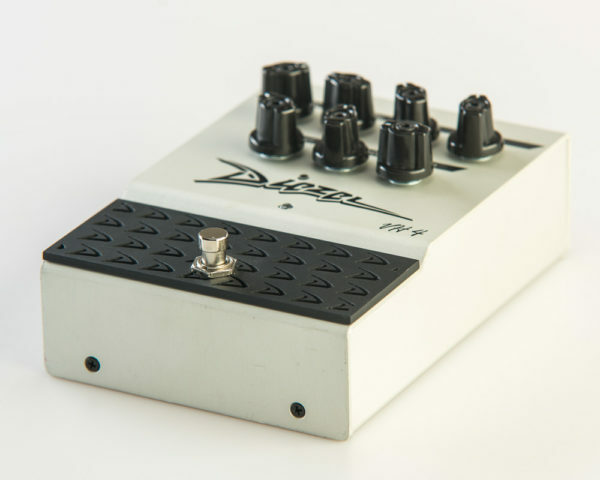 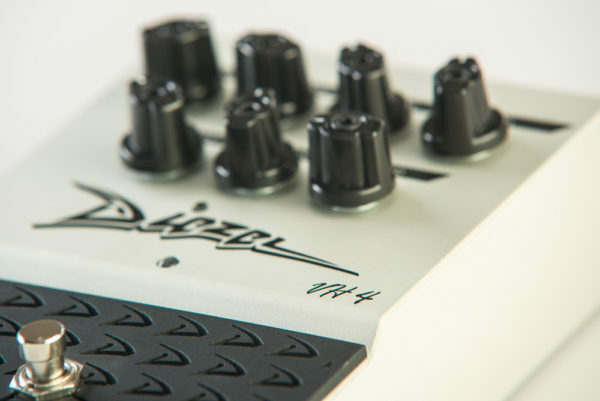 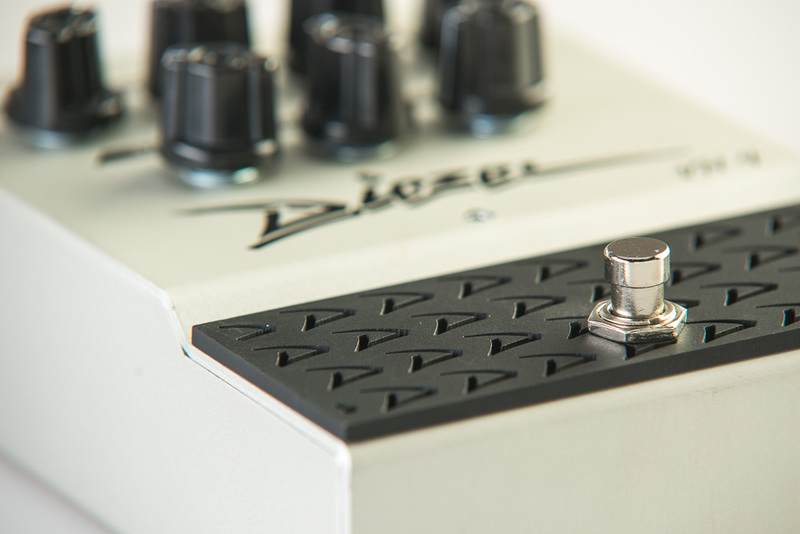 Now Peter Diezel has made all the lush, dynamic overdrive character of the VH4’s famous third channel in a rugged, built in USA, preamp pedal which delivers an authentic representation of it’s namesake. 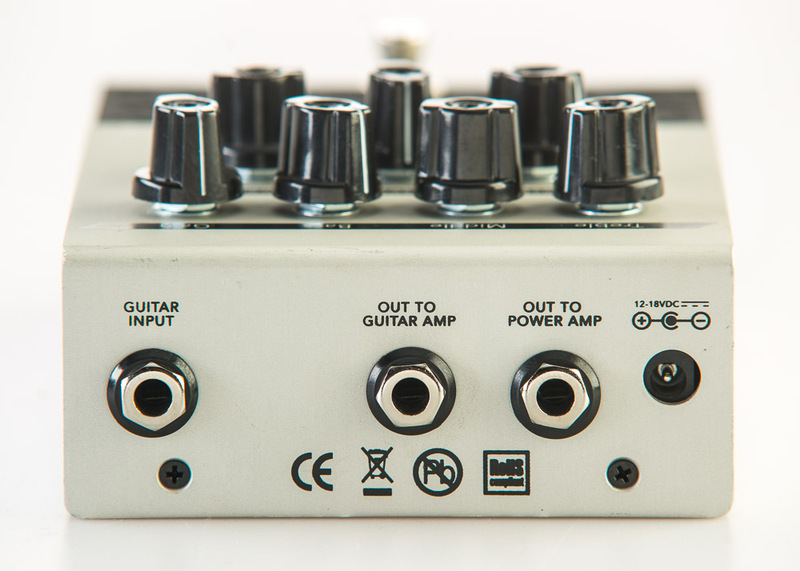 The entire signal architecture is faithfully reproduced: Bass, Mid, Treble and Variable Deep & Presence controls allow you to tailor the unique overdrive character of the legendary VH4.amp. 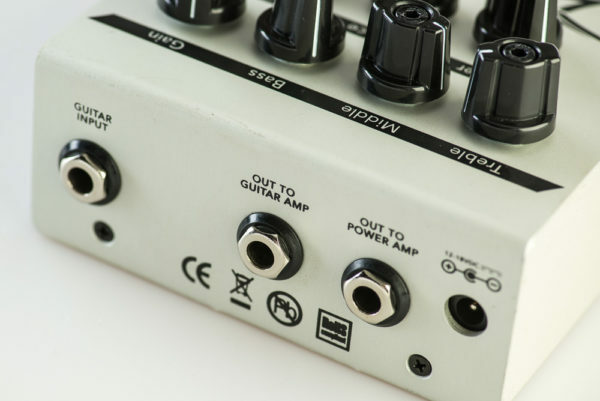 Deep: Increases the ultra low frequency content – simulating the DEEP control on the VH4 amplifier. 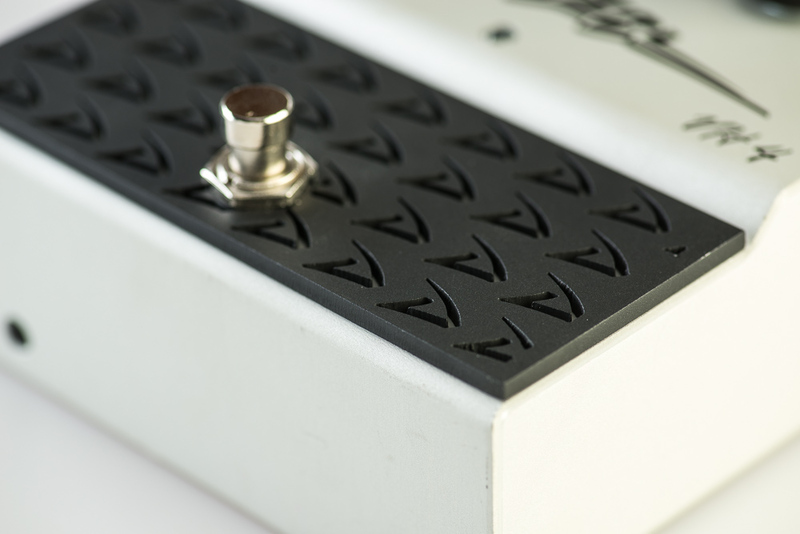 Presence: Contours the high frequency content – simulating the PRESENCE control on the VH4 amplifier.